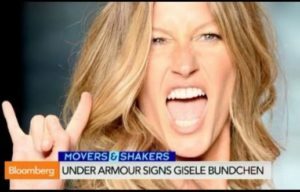 This entry was posted in occult, Satanism, United States, Wicca and tagged Gisele Bunchen is a witch, Gisele Bundchen, Super Bowl, Tom Brady. Bookmark the permalink. And oh how the great deceiver can make you believe anything when you do not have the Lord. So sad that reality has left the building. As a White Magician myself, nothing said by Brady is worrisome. And in stark contrast to religious emus, magick is not anti-God; in fact, it uses the same rituals Catholic ceremonies use (of course, I believe Catholicism is fairly evil..), and when doing White Magick, you ask for God’s protection. So really, idiots who haven’t studied the occult should just keep their pie holes shut, because they are so programmed by religion, they are as ignorant a the Sleeple programmed by the propaganda press. There is no difference. It is bad to steal Jobu’s rum. It is VERY bad. 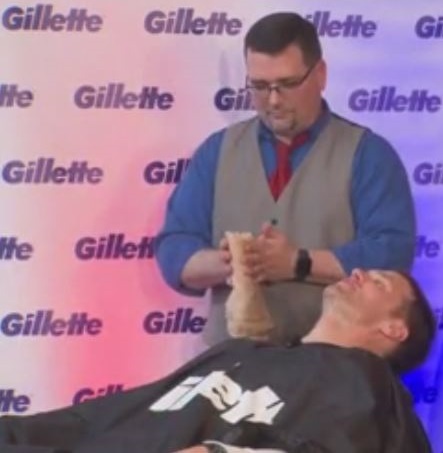 So much for another football star. What a shame. Another good reason not to watch the NFL. To the White Magician above: white magic is witchcraft and demonic and is anti-God. Repent of your sin and put your trust in Jesus Christ. 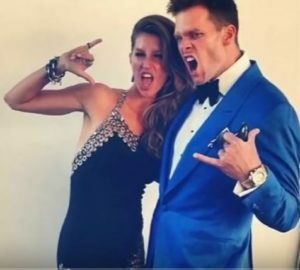 Gisele and Tom ….. who’s the man & who’s the woman? I couldn’t agree with you more Seumas.